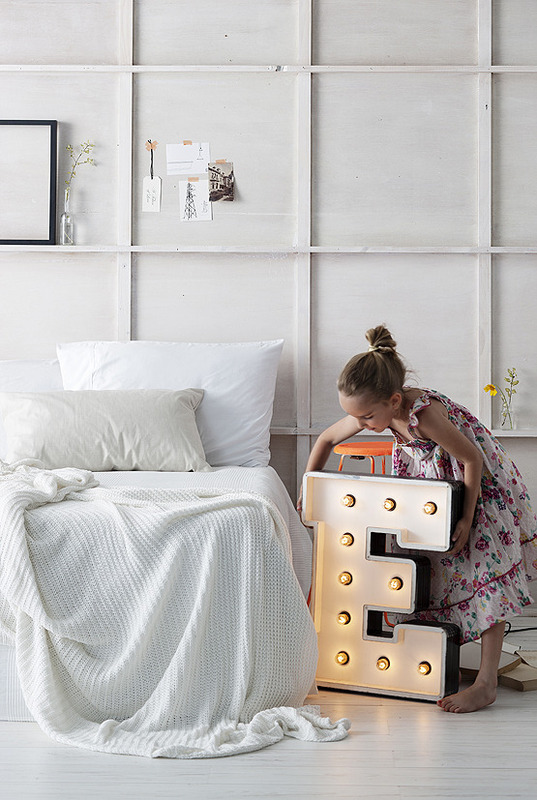 I absolutely love these beautifully crafted letters by Sydney based company Fromage La Rue. 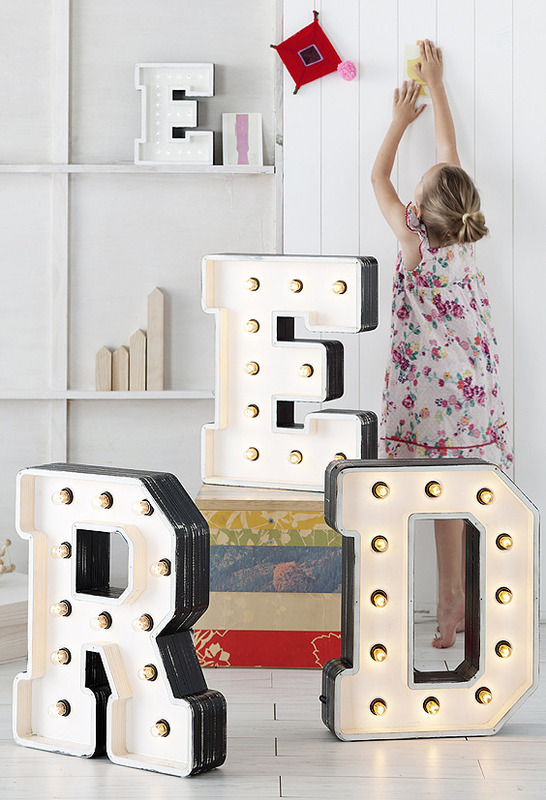 My home is in serious need of a big display letter like this! See their site or Facebook page for more signage goodness.